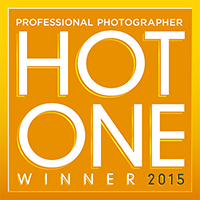 Art Fotografic is a small company established in Valencia – Spain. 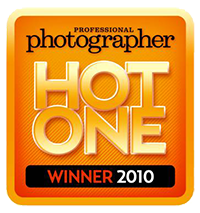 We develop and distribute software for photographers since 2005. 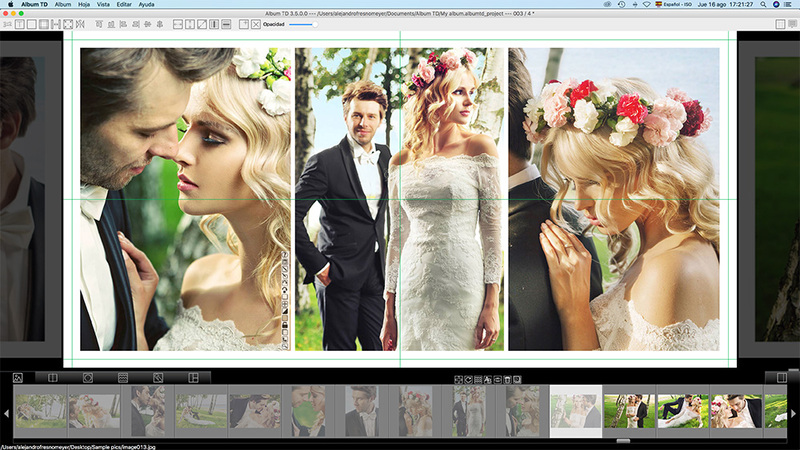 Album DS Design software is an application for Windows and Mac OS X to create photographic albums with Adobe PhotoshopⓇ. 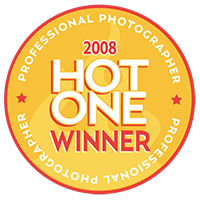 It includes more than 1300 templates in PSD format, ready for any album size and totally modifiable and combinable with the other complements included like clipart, masks, backgrounds, frames, etc you may also save your own templates and other add ons. 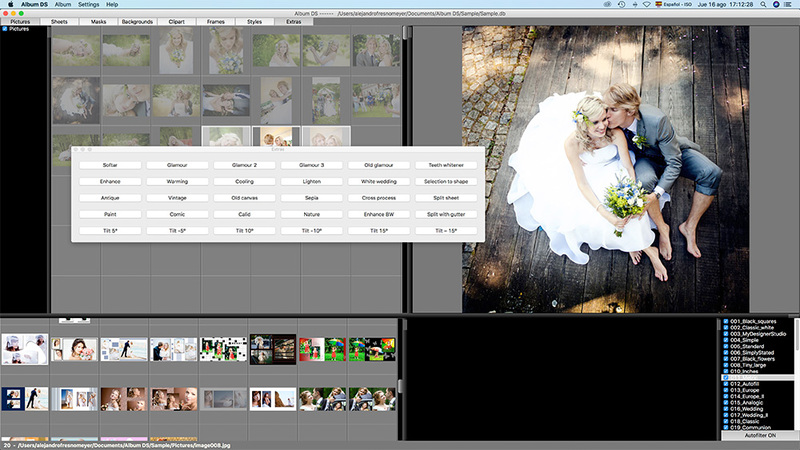 Album DS uses Photoshop’s working area and therefore has no creativity restrictions, you may add any Photoshop filter, retouch pictures, add new layers, etc. Album DS will take care of controlling spreads designed, used images, etc. Album DS includes several awesome features like the layout enabling you to easily assign images and templates to all spreads in the album and the application will design the album for you. Also the Designer, a tool to create spreads in free design mode with the help of layouts and then export them to Photoshop. Auto filter templates by number of selected images, drag and drop templates to images and automatically design spreads, smarty autofilling, etc. Stand alone album design software. 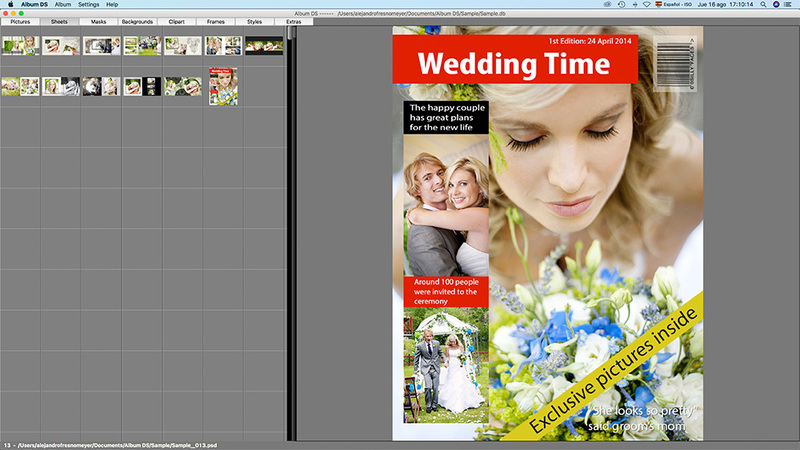 For a fraction of our competitors price you’ll get an easy to use but full of features album design software. Drag and drop, and your spreads are created in no time. 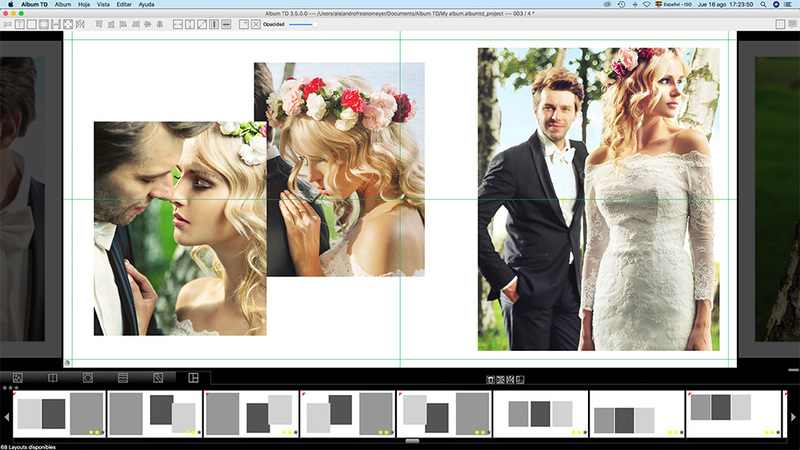 The unique design software to create all spreads together in our grid view, drag between spreads, change layouts, etc. Thousands of predesigned layouts included, flippable V/H, free design. Fully automated design features. Includes automatic alignment, gaps, border and safety distance. Album TD also includes masks, clipart and backgrounds, your style should not be restricted by software. Auto Class Composite is an application for Adobe PhotoshopⓇ to create image composites for schools, teams, bands, groups, etc. 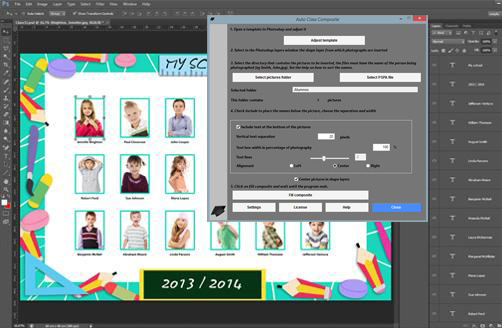 This software creates a composite with the images from a folder or using PSPA data, the composite is created into Adobe Photoshop’s design area full layered. 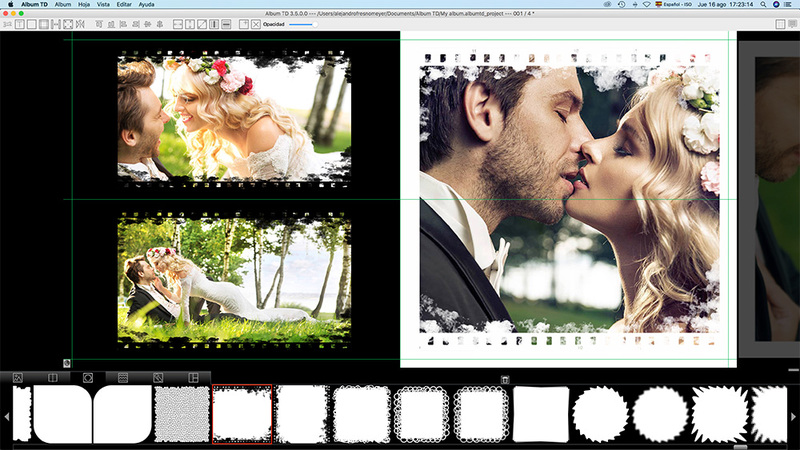 It automatically places names and text below the images, fully editable in Photoshop. Includes predesigned frames and you only need to design the first shape layer, ACC will create duplicates for the other composite members. 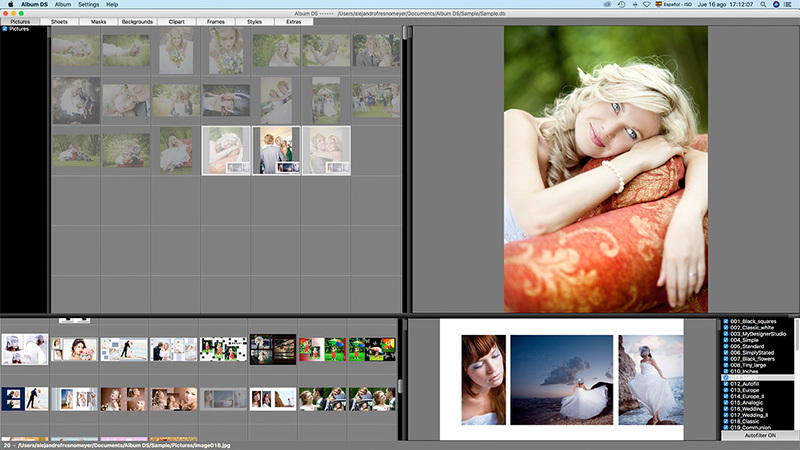 If you are looking for a fast, easy to use and affordable album design software take a look at Album XS. Album XS is an album design software with a lot of features, the same than many of our competitors and some more than others. Album XS includes many predesigned layouts with gap and margin settings, it is easy to use, fast and polyvalent: you may design a wedding album, a senior or glamour book, baptism or communion album or just an images collage. And Album XS includes a few important features like overlapping, free design, rotations, opacities, integrated editor, etc and the best price, a ridiculously low price. 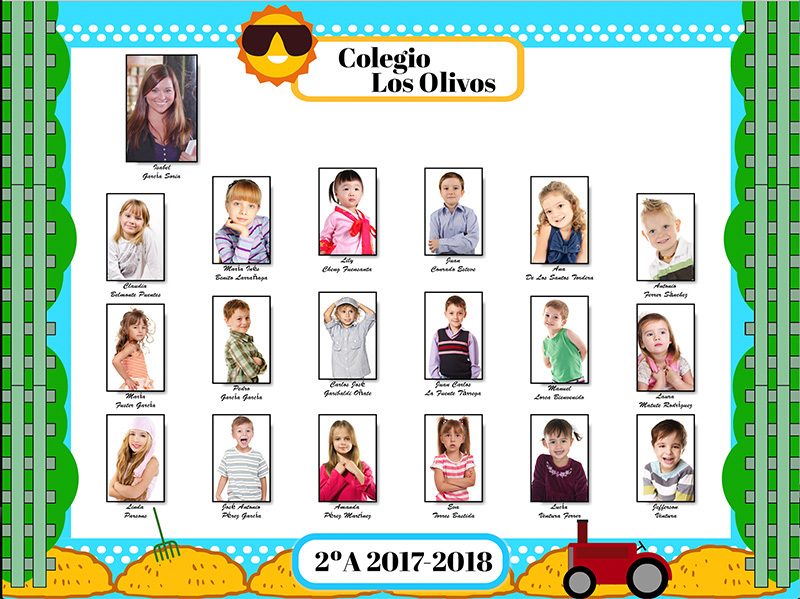 Our most recent software is Easy Class Composite, an application for creating image composites for schools, teams, bands, etc.